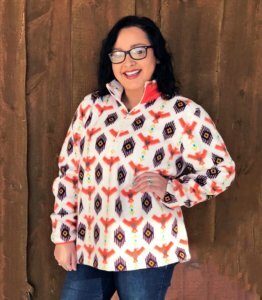 Keep warm this winter in this Ariat Creek Multi-Print Pullover that features a classic tribal print in festive orange, brown, and creamwith a pop of turquoise. 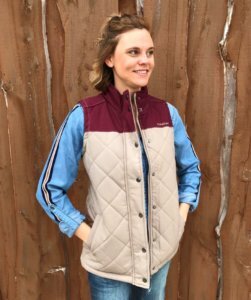 It is made with comfortable, soft fleece and a quarter length zipper that pulls the collar closed for extra warmth. 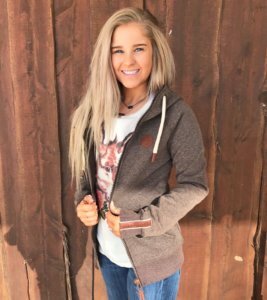 Cinch Heathered Brown Hoodie with leather accents is the perfect cool weather accessory to pick up today! 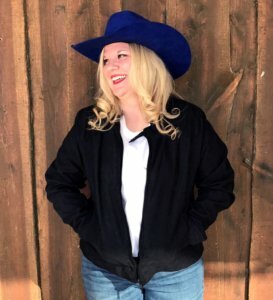 Warm heather brown soft hoodie style with kangaroo pouch pockets in the front for warming your hands. 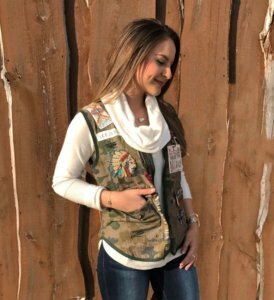 This camo vest is constructed from a cotton linen blend and features embroidery and beaded accents, a zip front, several pockets. 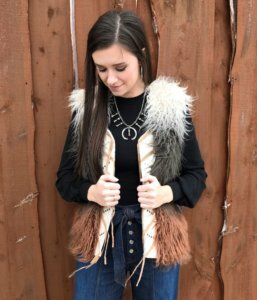 Find more outerwear pieces that fit your style here!